Endangered Historic Places list by March 9! Selma is a 113-year-old mansion located five miles north of Leesburg in Loudoun County. The original estate at Selma was established in 1815 by Armistead Thomson Mason, nephew of George Mason. 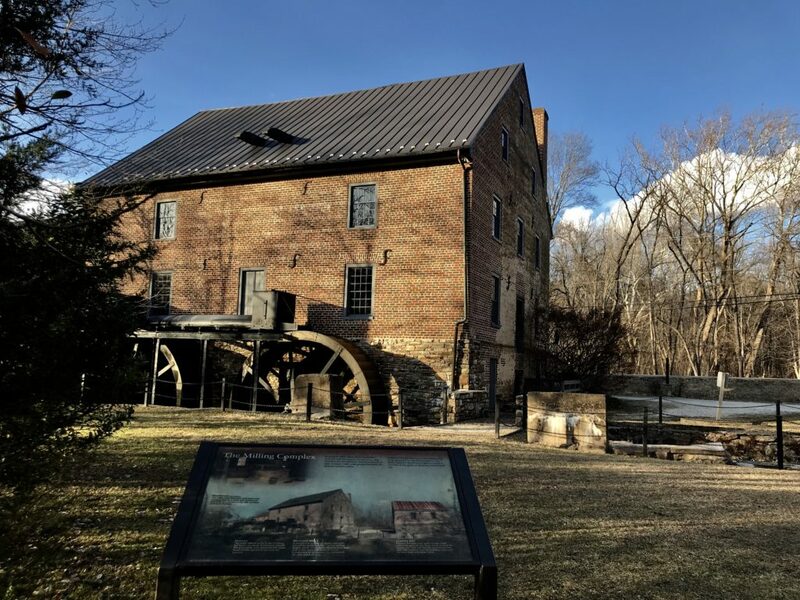 The property is part of the Catoctin Rural Historic District, a 25,000-acre area in northern Loudoun County that contains a mixture of historic churches, schoolhouses, bridges, small farms and large estates. When we listed Selma on the 2009 Most Endangered list, no obvious maintenance or improvements had been made to the property since 1999. As a result of its vacancy, a leaky roof and vandals had ruined the interior of the building. A rebirth for Selma Mansion came in 2016 when couple Sharon D. Virts and Scott F. Miller purchased the property and began a multi-year restoration project. 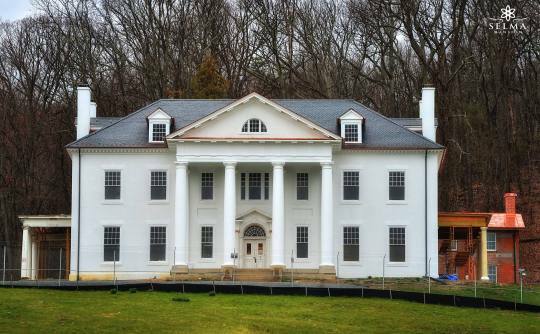 The project – Selma Mansion Rebirth – chronicles the restoration of the historic site and was awarded the 2016 Community Blue Ribbon Honor by the Loudoun County Joint Architectural Review Board (JARB). The award was given in recognition of the extensive and ongoing documentation of the restoration of Selma and the dedication to include the Loudoun County community throughout the project. After Selma is restored, the couple plans to make the property their private home and hold fundraising events for the Sharon D. Virts Foundation. Utility infrastructure projects can threaten the integrity of natural and historic resources, like the Rappahannock River at White Stone. It was listed on our 2016 Most Endangered list after plans were introduced to construct a transmission line across the river up to 173 feet in the air. Construction of a transmission line across the river could have posed navigational hazards for boats, ruined the historic waterfront view and ultimately disrupted the local heritage tourism industry. In response to the planned construction, the Save the Rappahannock Coalition was formed to oppose the transmission line installation proposal. Save the Rappahannock rallied hundreds of witnesses to testify at State Corporation Commission (SCC) hearings in White Stone and Richmond. Preservation Virginia and Scenic Virginia also testified to the importance of finding alternatives in order to preserve the setting and thus the region’s tourism and recreation industry. Great news came in December 2017 when the SCC ordered the transmission line to be constructed underwater. 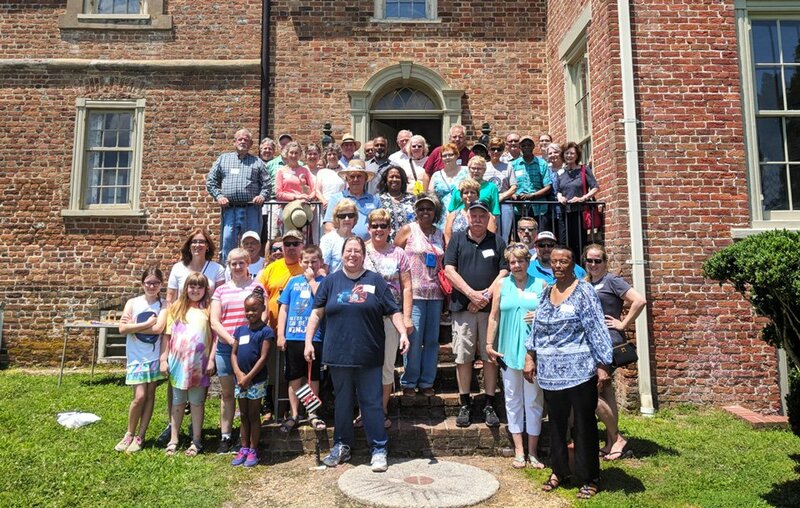 Victories like these are a testament to the importance of supporting grassroots organizations who are fighting to protect Virginia’s historic places. Most Endangered list by March 9.